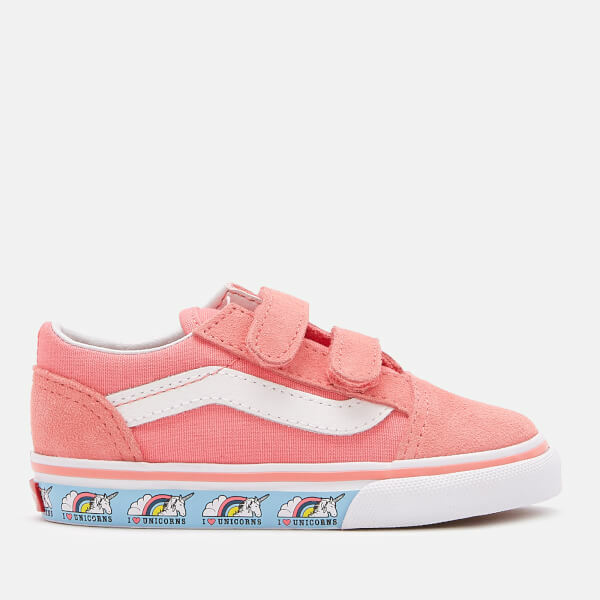 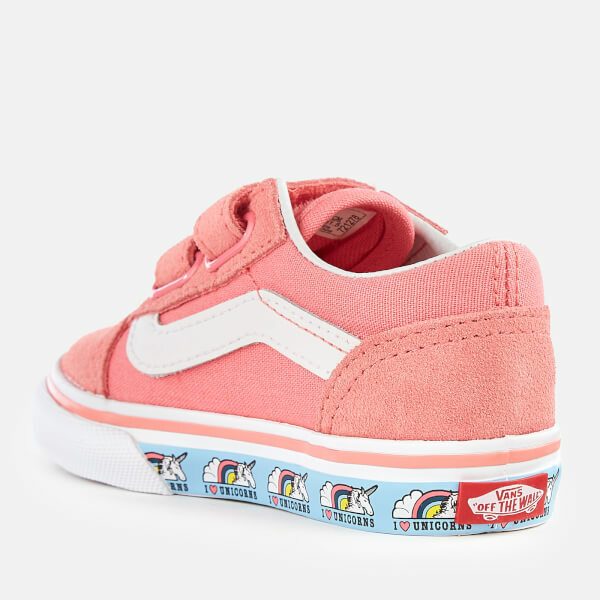 A smaller version of the brand's classic skate shoe, the toddlers' 'Old Skool' trainers from Vans comprise a low profile silhouette with sturdy suede and canvas uppers. 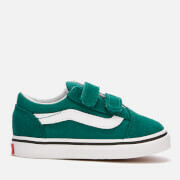 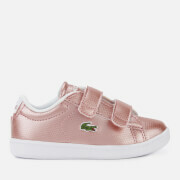 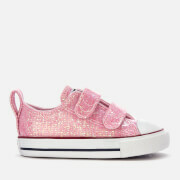 The sneakers feature signature sidestripe detailing, and are secured on the foot with twin hook-and-loop Velcro straps. 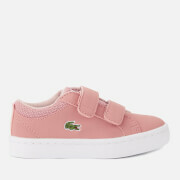 A padded ankle collar enhances comfort and support. 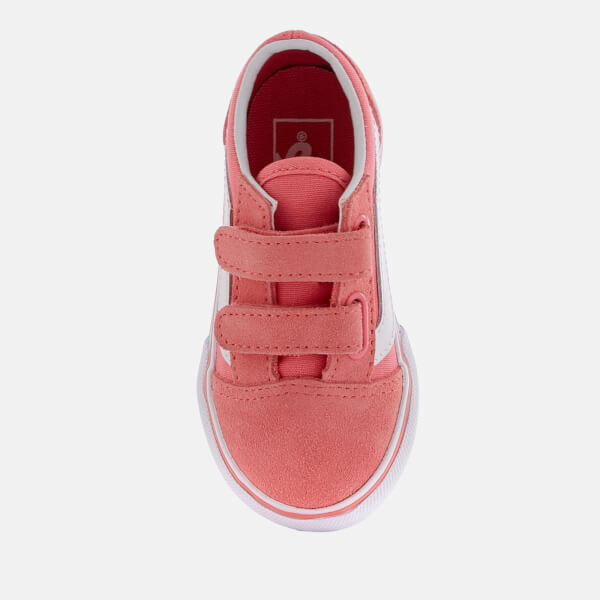 Set on the iconic rubber waffle outsole. 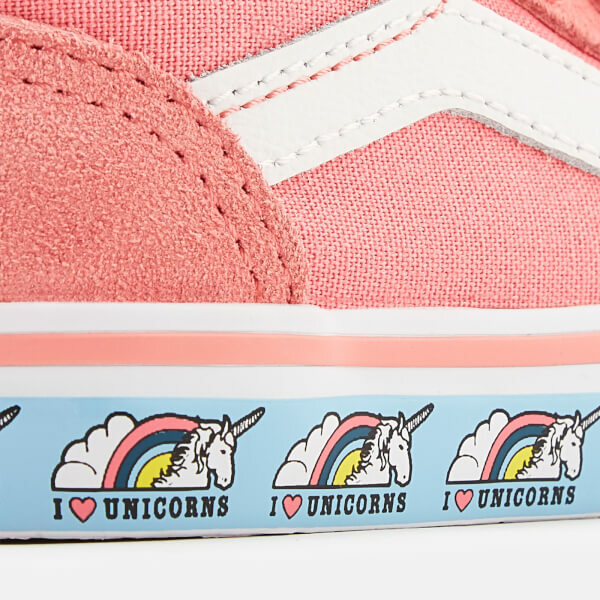 Unicorn printed sidewalls.